Since 1974, Standard Doors Inc. has developed close co-operation with its clients to provide quality sliding patio doors and entrance doors that are built to last, extremely secure and energy- efficient! Standard Doors continuously invests in research and development to create new products and features in order to cater to the needs and challenges of our clientele. 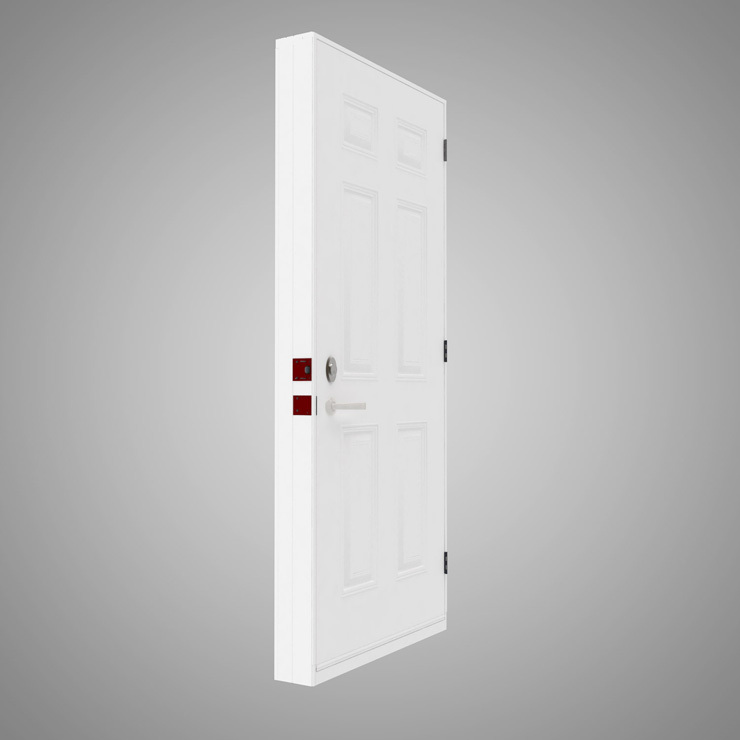 Doors are our specialty and we understand what makes the difference when it comes to every day use of our products. 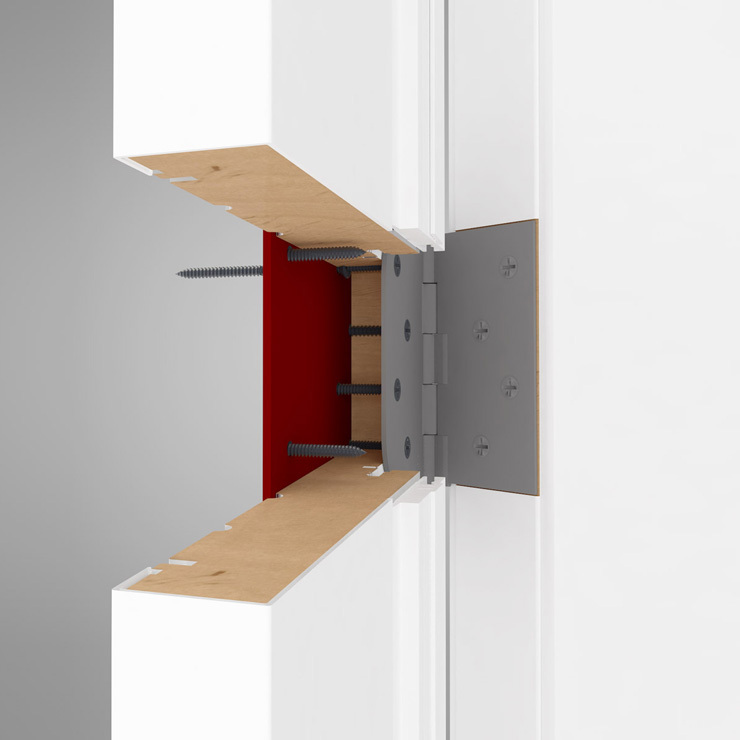 We have designed our doors to ensure the same comfortable room temperature throughout the year, with a constant eye focused on reducing your energy cost. 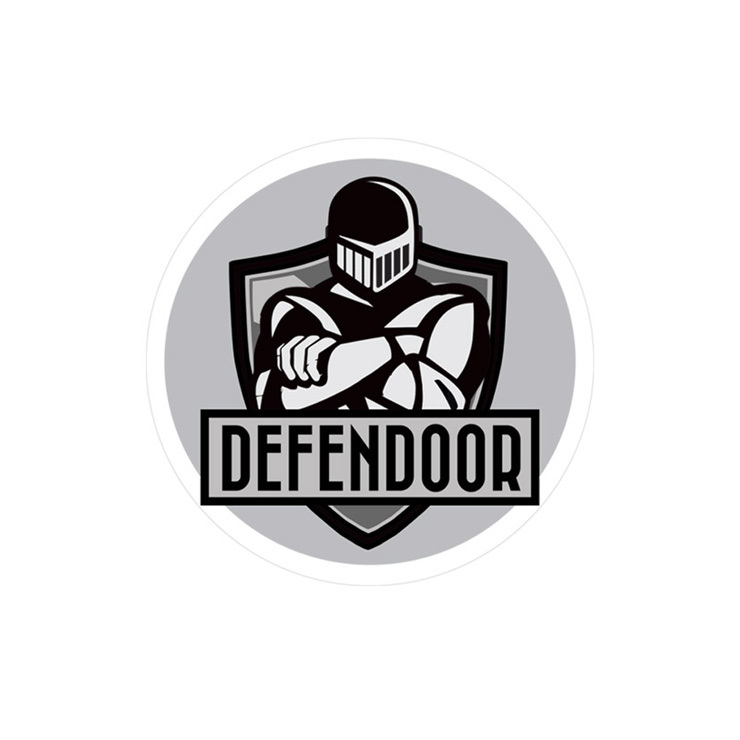 Our doors operate smoothly, acheive the highest security ratings in North America and are designed to perform just as well after ten years as they did on day one. Every member of our team is dedicated to ensuring the highest level of quality. Our passion is our people and our people´s passion is performance. 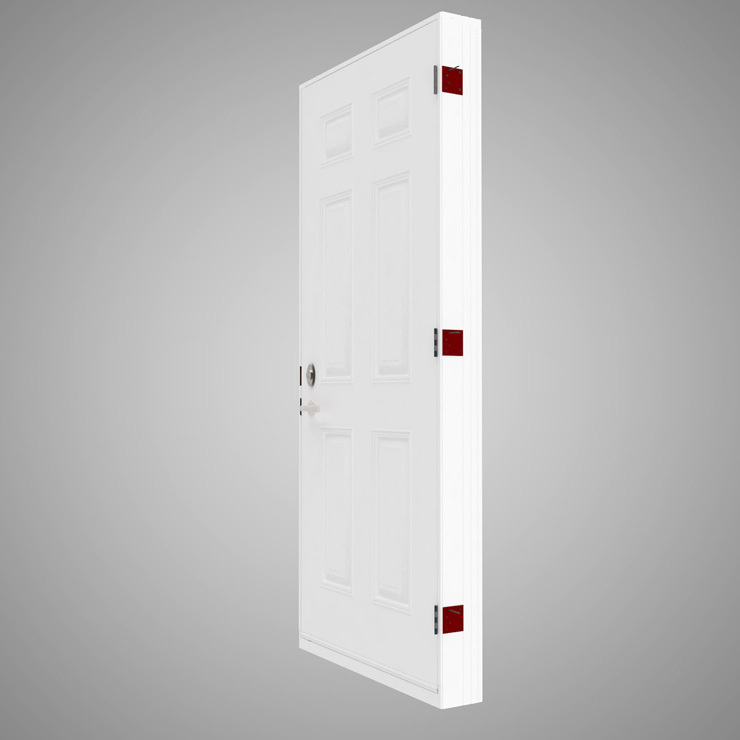 Standard Doors is committed to invest in your comfort. 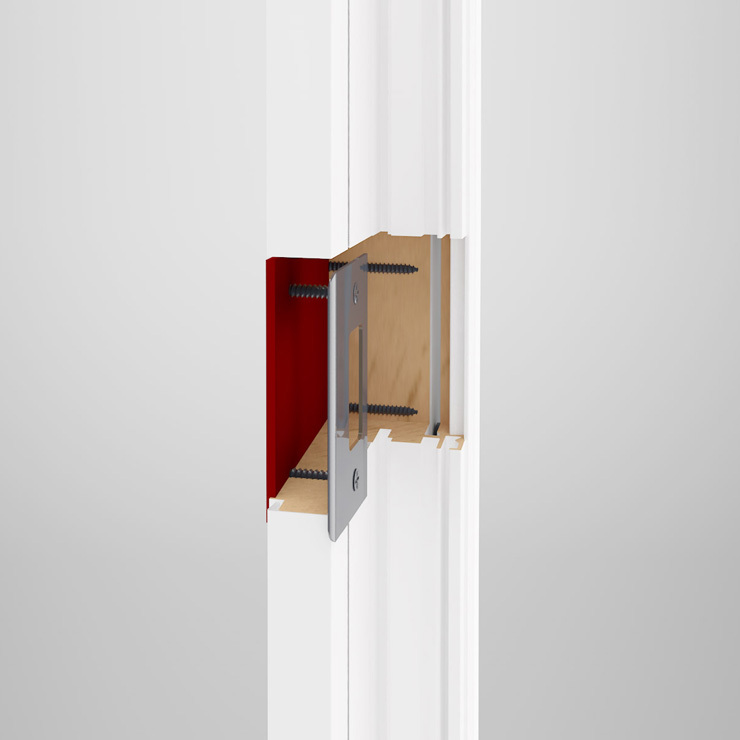 Standard Doors has developed exclusive locking mechanisms that resist forced entry through our entrance and patio doors. Quality patio doors can dramatically affect your home's comfort. 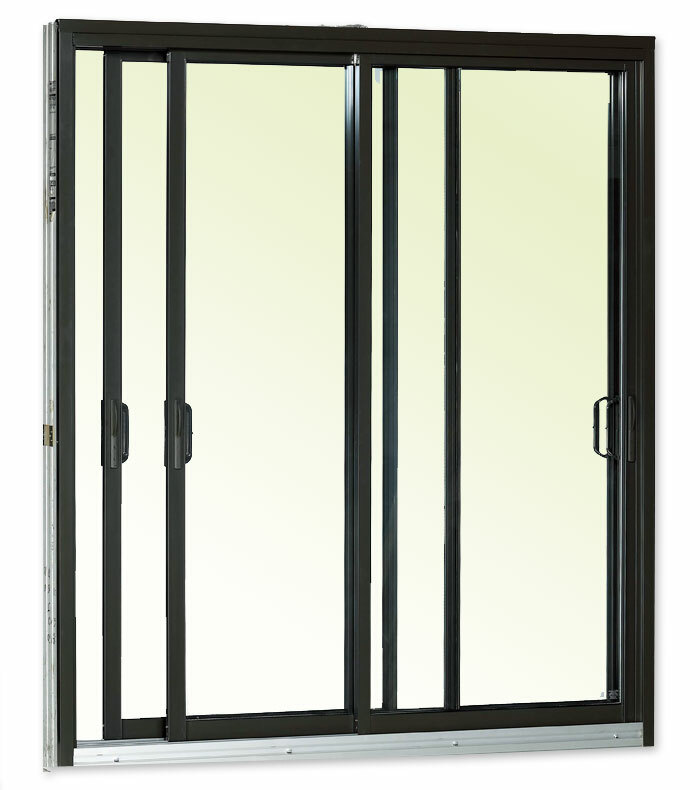 Since 1974, 2 Plus 2 has been and remains the leading-edge four panel polyester-coated aluminum patio door. 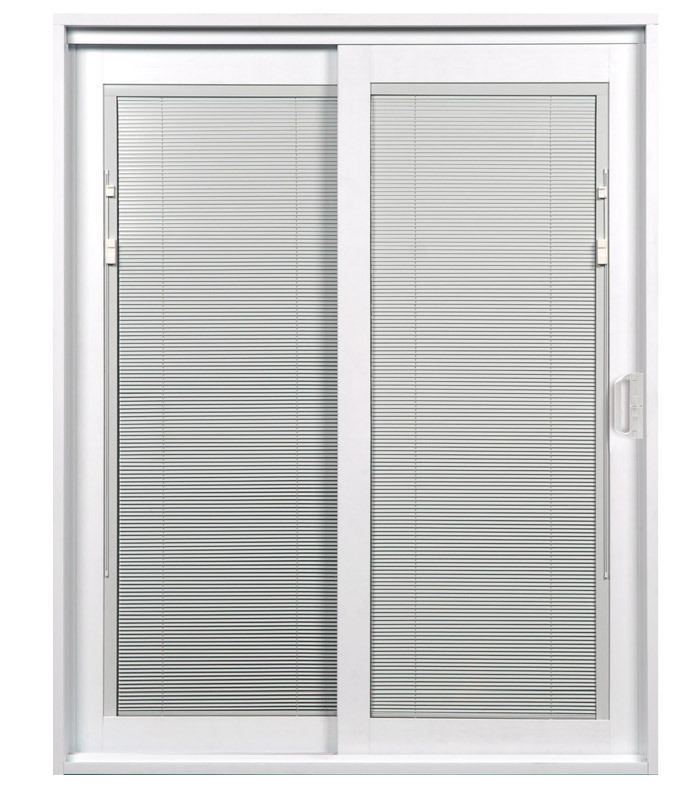 2 Plus 2 patio doors are the ultimate solution for houses located in extreme weather conditions. 2 Plus 2 patio doors offer double insulation: two layers of doors with triple or quadruple glazing that ultimately provide superior energy efficiency and excellent sound-proofing. 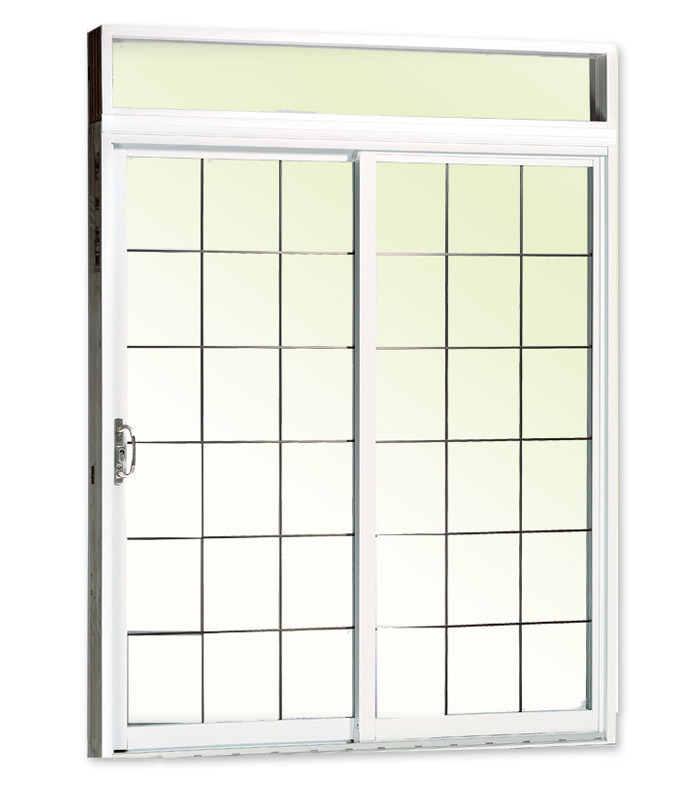 Odyssey patio door is a great value for the money with a variety of popular features in demand by today's consumer. 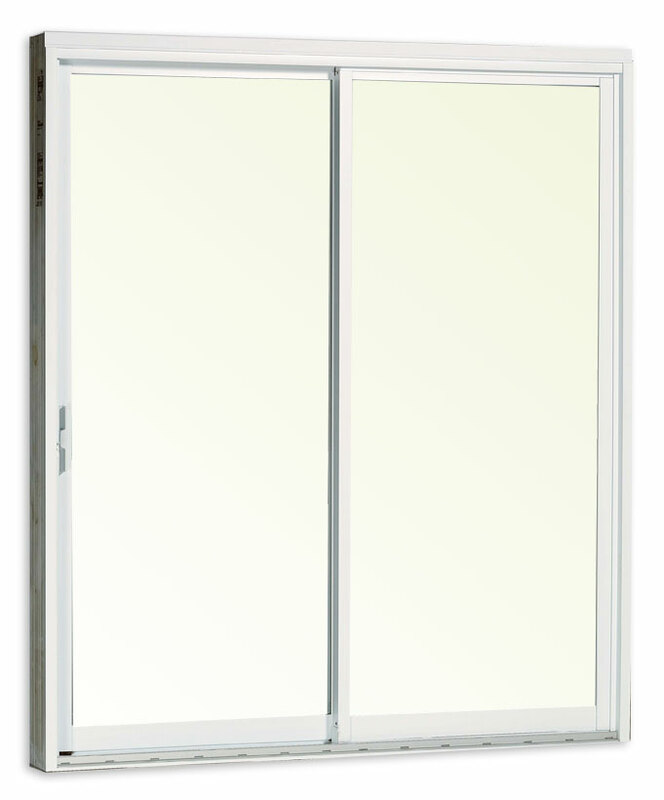 The Odyssey patio door has become a popular choice with building contractors and window manufacturers. 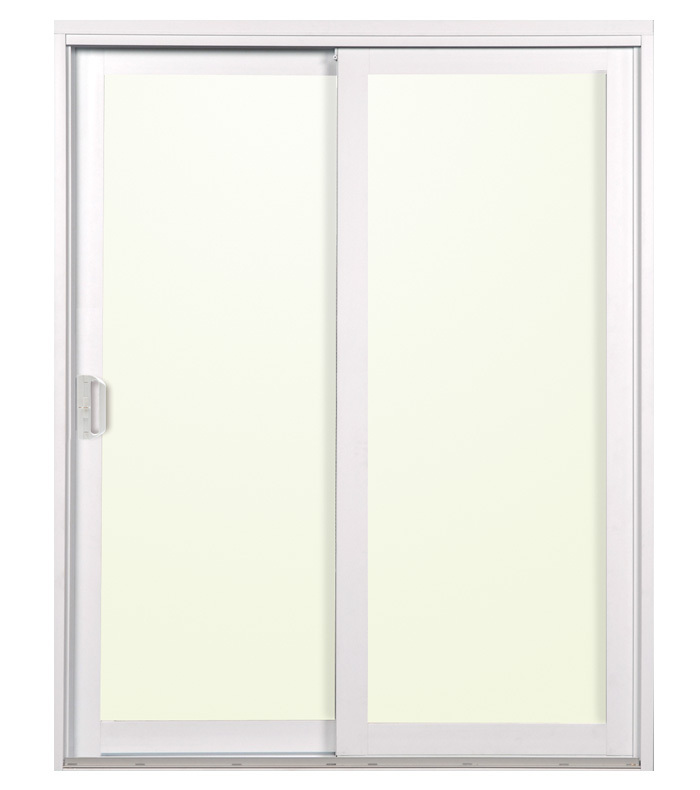 The Belle-vue Eclipse is a luxurious sliding patio door with integrated mini blinds. This door has been designed to exceed the requirements of the most demanding client who is looking for a high-quality sliding patio door. 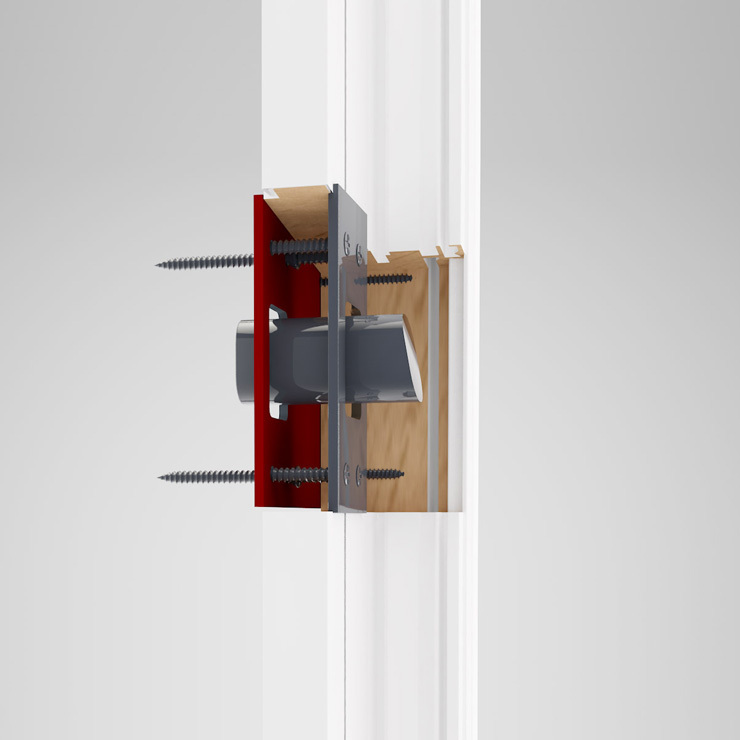 The Belle-vue Eclipse meets the highest level of resistance to forced entry in North America as well as the highest levels of performance in every sliding patio door category. 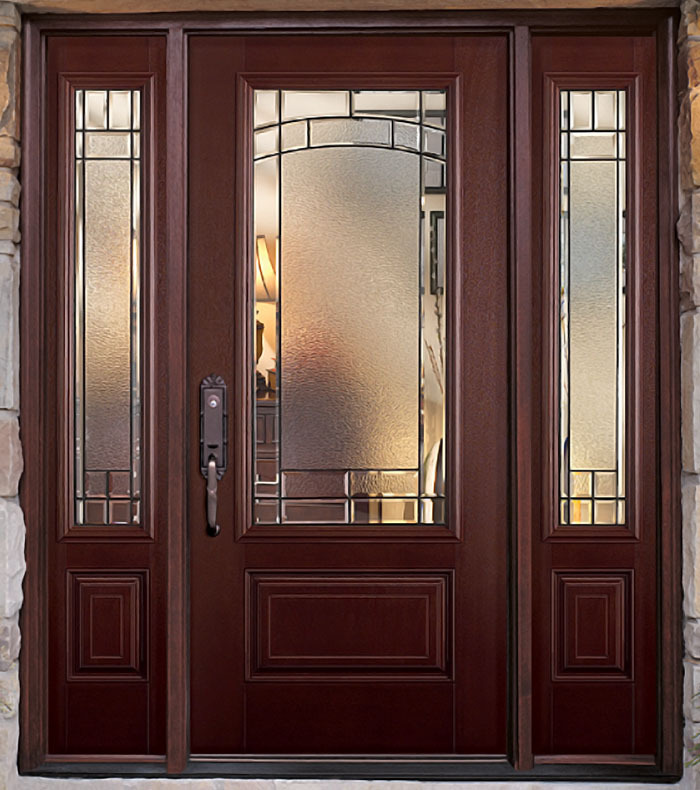 Belle-vue is the perfect solution for people who would like to bring the outside scenery indoors without compromising on the security and energy-efficiency of their door. Standard Doors Inc. has been producing high quality patio doors since 1974 and now introduces a new line of high quality hinged doors. The Sophistica collection is a series of elegant, energy efficient doors with a strong emphasis on performance and durability. Discover this thrilling new collection.